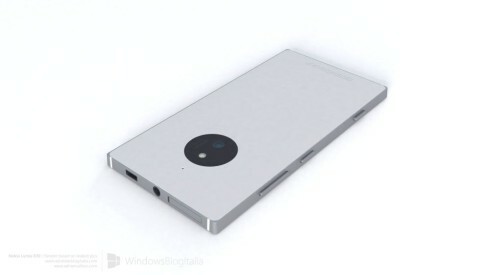 Nokia Lumia 830 first made the news when a render of this model was spotted with the “Nokia by Microsoft” branding at the back. 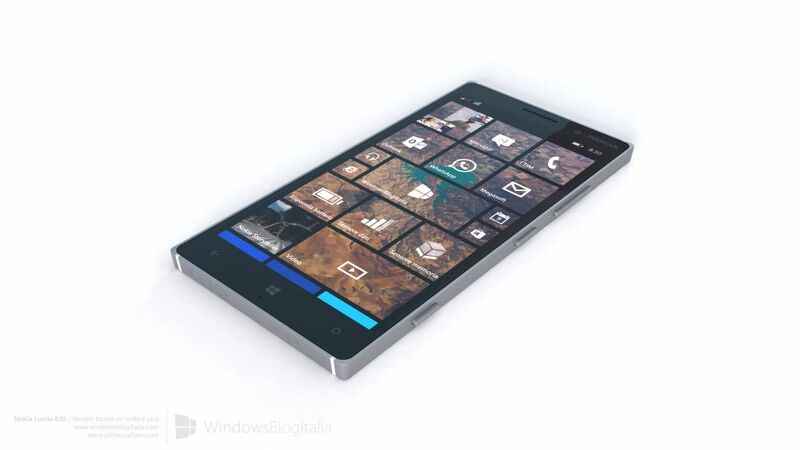 We already saw a concept of this device made by Jonas Daehnert, but today we get to see one more, made in Italy. 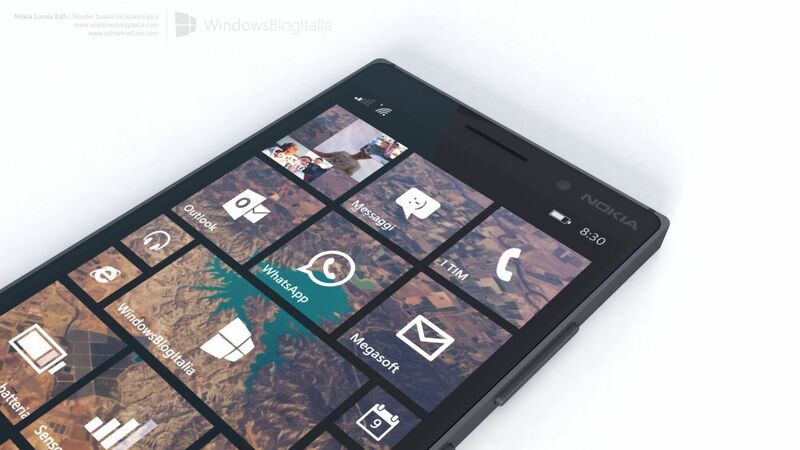 The device is really good looking and it adopts the squared look of the Lumia 930, with that nano SIM card slot at the top, that easy to access using your nails. 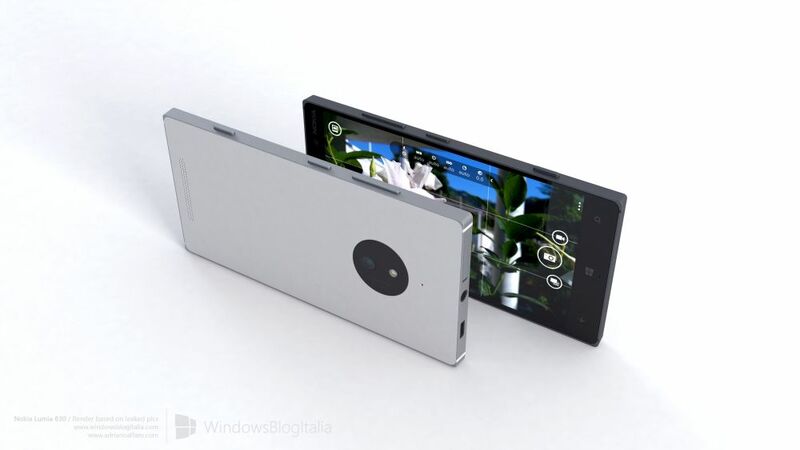 The camera area is much bigger than the one of the Lumia 930, which doesn’t exactly make sense, since this model is supposed to be more affordable and have a lesser camera, right? 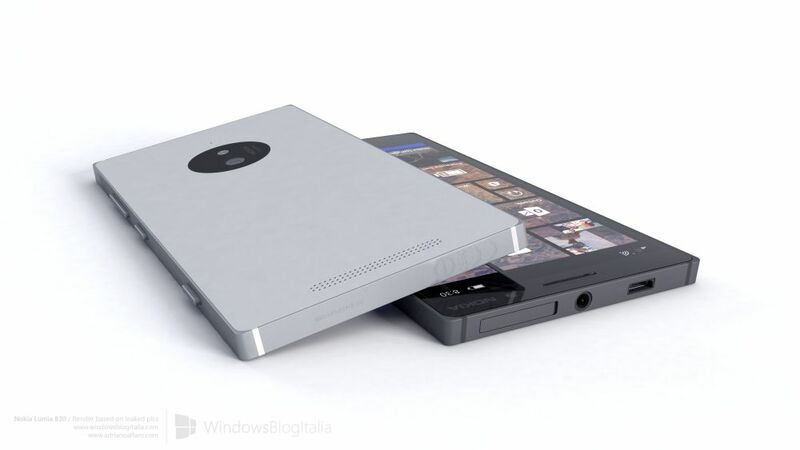 I see that the sides of the device (particularly the top) are inclined a bit and have the Surface tablet vibe to them.